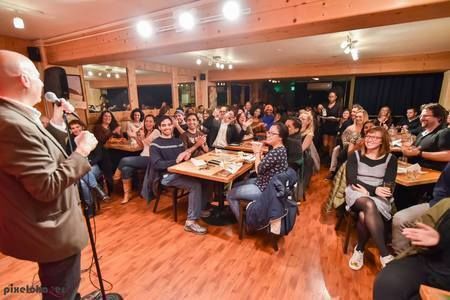 Comedy Oakland: Best Place for Comedy-East Bay Express, features up-and-comers & national headliners. Great food, free parking! 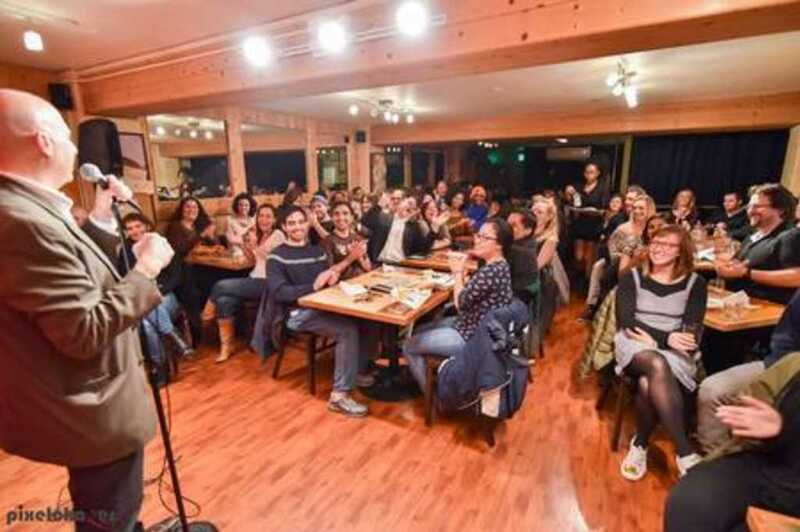 Featuring the best comedians from the Bay Area and beyond, with appearances on Comedy Central, HBO, Late Night talk shows, and performances on every habitable continent, Comedy Oakland brings you a hilarious lineup of comedians every week! No drink minimums, no ticket transaction fees, no tolls, no parking hassles - just great comedy and food! The venue is not wheelchair accessible. You will have to walk up a flight of stairs. Category: Arts | Performing Arts | Comedy. Price: General Admission: USD 15.00, Private Table for 2 (Square): USD 20.00, Private Table for 2 (Round): USD 20.00, Front & Center for 2 (Right): USD 18.00, Front & Center for 2 (Left): USD 18.00, VIP Booth: USD 17.00, Goldstar - General Admission: USD 0.00.